﻿ The lady in question is a Btech & Mtech in CSE and failed to answer this basic question. This is the reason why employment has come down. Whom to blame ? 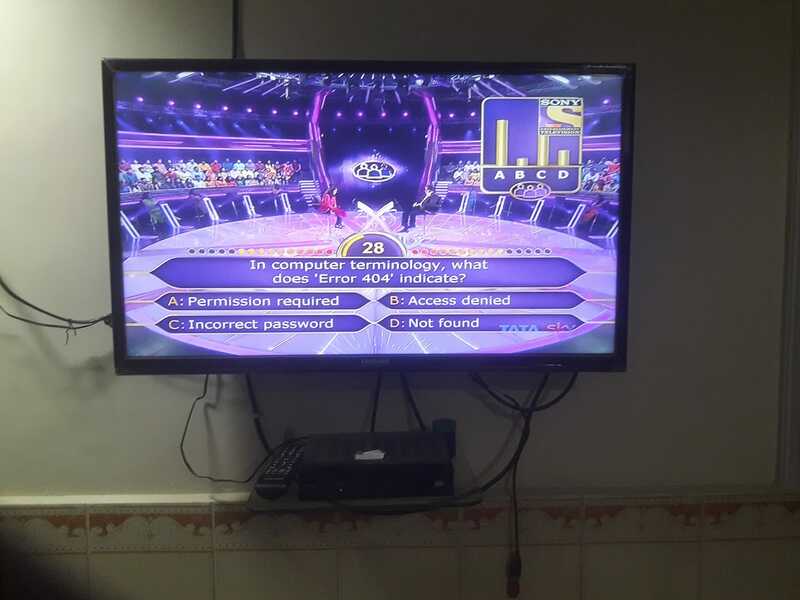 The lady in question is a Btech & Mtech in CSE and failed to answer this basic question. This is the reason why employment has come down. Whom to blame ? The lady in question is a Btech & Mtech in CSE and failed to answer this basic question. This is the reason why employment has come down. Whom to blame ?